I was excited to see the first issue of SSIS’ new literary journal. And even more excited by its title and all it implies. Pangea; the word is derived from the Greek “Pan” meaning all or whole, and “Gaia” or Mother Earth. Pangea refers to the prehistoric “super-continent” when all the Earth’s land mass appeared as a huge monolithic island surrounded by a single ocean. Over the past 175 million years, a tectonic dynamic has created the illusion of disconnected landforms and disparate oceans. However, upon closer inspection, of course, one can easily see that the oceans remain entirely connected, and that a single water molecule in time, could flow unobstructed around the planet. 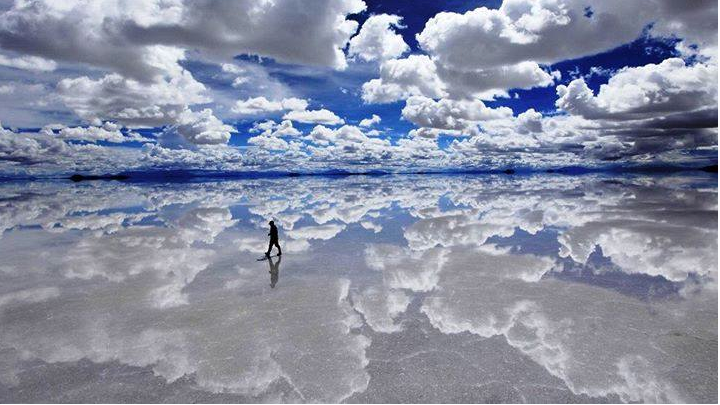 With just a little more imagination, namely picturing the earth with all of its surface water evaporated out, we also know that the separation of continents is similarly an illusion. All of Earth’s landmasses are still connected, albeit just a few hundred feet deeper under the water’s surface. 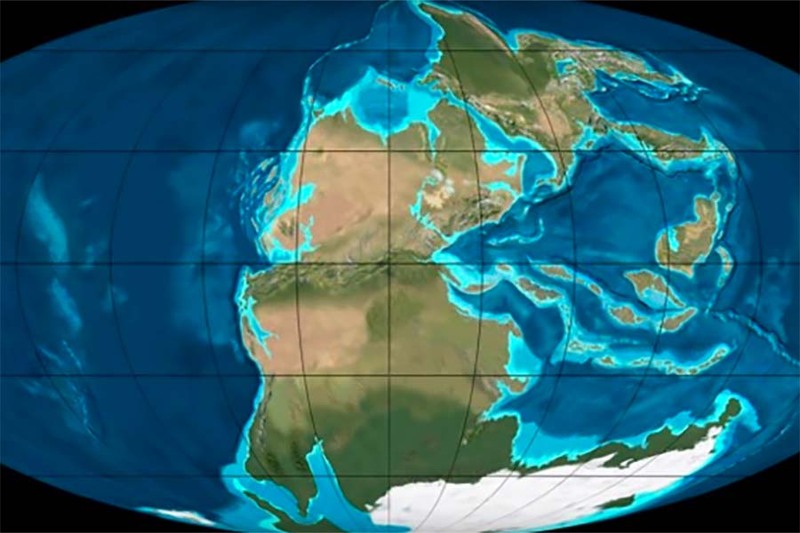 What are the implications of Pangea? What if the very notion of separation is itself an illusion based on our particular worldview? About 300-ish years ago, humans entered an era of consciousness during which an ontology of separation or “atomism” has been dominant. 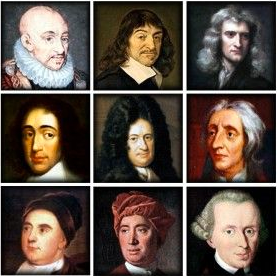 Based on the scientific orientation of thought-leaders such as Newton, Descartes and Bacon, the world became best knowable by dividing it into constituent parts (reductionism) and separating ourselves from it (objectivism.) This is in contrast to a far more mystical and magical worldview, which preceded this modern era. Over the past 300 years, Western culture has created and grown its institutions based on this modernist worldview. Recently, however, “holistic,” “integral” or “post-modern” thinkers have begun to question this paradigm, along with all of the cultural institutions that we have built from its possibly flawed foundation. Let’s take schooling for example, a subject most familiars to Pangea’s readers. The modern American system of education grew from roots sunk deep in the Prussian educational model of the early 1800s. Horace Mann, often considered the “Father of American Public Education,” was charged with envisioning a model of schooling that would be most efficient and productive within the context of the American Industrial Revolution with its need for masses of competent, productive, and compliant workers. He looked to the Prussians, who, having been humiliated in the preceding Napoleonic Wars had invented a modernist and reductionist system of education that would train unquestioning, obedient and efficient soldiers as they sought to rebuild their military. Mann was duly impressed with the efficiency of the Prussian system. Thus was created the model for American compulsory public education. Students would be divided into grade levels. 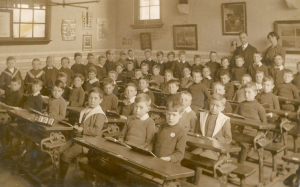 They would sit at desks, arranged in rows. Subject matter was divided into disciplines, disciplines into subjects, subjects into units and units into lessons. Students would line up, whenever possible, and move in unison from class to class. Bells would ring. Play would happen outside the building in set-aside periods called “recess” where all formal learning would cease just long enough to make work periods most efficient. Otherwise silence and stillness would be prized. Formal assessments and letter grades would identify progress relative to predetermined standards. In short, almost all the trappings of contemporary education were established. But what if the entire system of American mass education was built upon a flawed assumption? What if, like Pangea, the separation is illusory? What if seventh graders could actually learn alongside tenth graders, or even adults? Why have such designations in the first place? What if Math, Art and Music were actually manifestations or aspects of the same large concepts, and were in fact conceived of as inseparable from one another? What if schools sought and celebrated collective wisdom rather than individual mastery and achievement? What if there was no difference between “work” and “play?” Could schoolwork be playful? Could play be rich with learning? Could learners be connected with nature, rather than isolated from it? What if the idea of a “science lab” were anathema, and that to derive anything of significance from the study of an object or organism, it had to be carried out within the living context from which the subject derived its very meaning and purpose? What if we ourselves, as scientists and observers could not be seen as separate from the subject of our study? 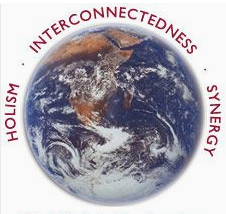 What other implications are there as we imagine a “holistic education?” What does a post-modern education look like? What is your vision?